NEW CHARGES: Clardis Edward Galloway Jr., 19, one count each of theft of a firearm and possession of a firearm by a convicted felon. He previously was charged with one count of second-degree murder. DeSOTO PARISH, LA (KSLA) - The man suspected of killing a DeSoto Parish woman in her home now also faces two firearms charges. 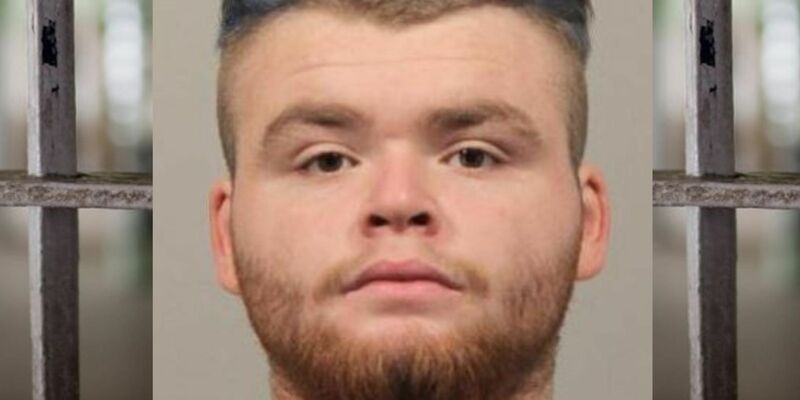 Clardis Edward Galloway Jr., 19, still was in DeSoto Parish Detention Center when authorities added the charges late last week, booking records show. The new charges are one count each of theft of a firearm and possession of a firearm by a convicted felon. Galloway already faces a charge of second-degree murder. He is accused of killing 65-year-old Rosemary Foley at her residence in the 2000 block of Louisiana Highway 191. That’s about three miles southwest of the village of Stanley and about five miles southeast of the town of Logansport. Authorities found Foley while responding to a request just after noon Oct. 11 to check on her welfare.